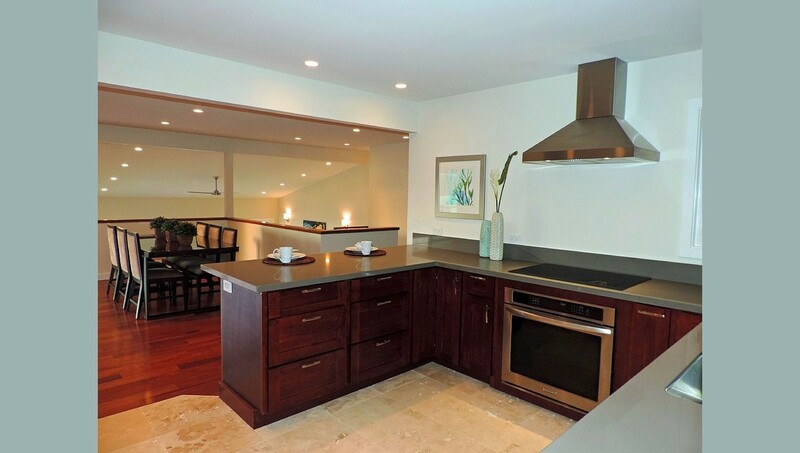 Hale Maunalua is a one of a kind hill side, private home with room for everyone to enjoy. 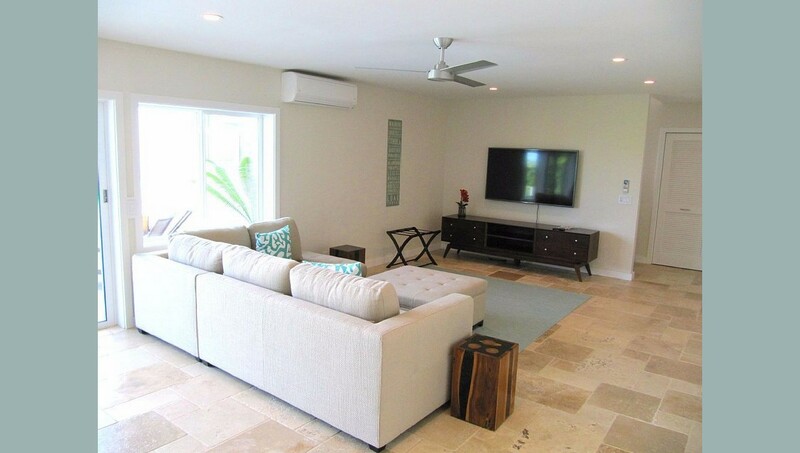 The home is cool and breezy, but if it gets warm, the home is fully air conditioned with an amazing new Mitsubishi system. 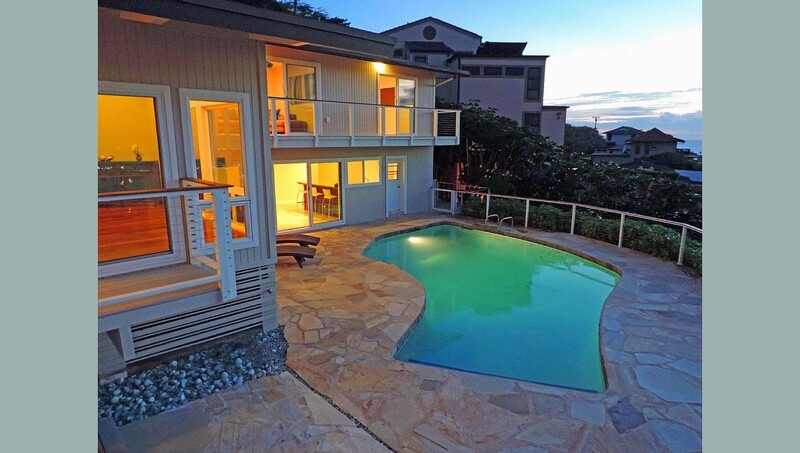 Located in east Oahu, next to Haunama Bay for Hawaii's best snorkeling, Portlock Beach, Sandy's Beach, Hawaii Kai Shopping Center, restaurants, theaters, and easy access to Honolulu. 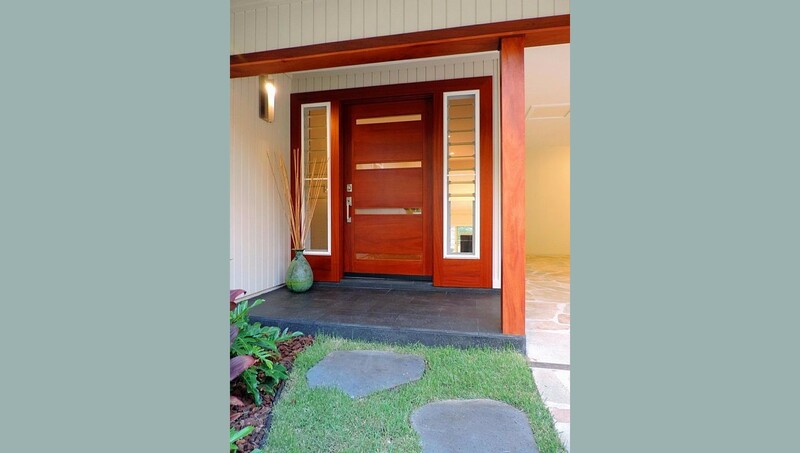 Its rare to find a home that is close to everything, and gives you everything you need to enjoy your stay. 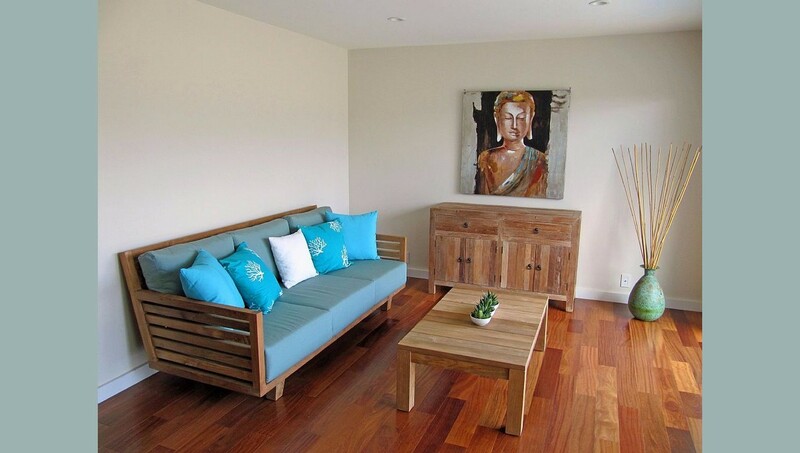 This home can sleep 10 comfortably in beds and 2 more on the sofa bed if needed. The home has all new high thread count linens, new beds, all new furniture and furnishings, with wonderful art to ease your eyes. 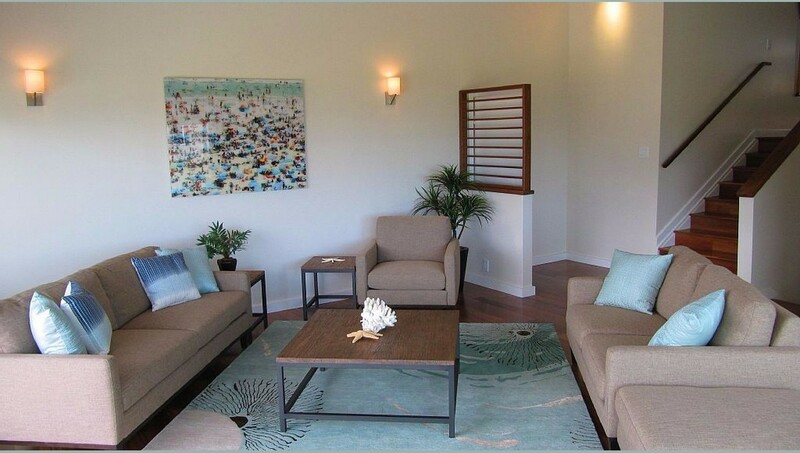 Enjoy our large 50 inch flat screen TV, and private bar area down stairs next to the pool complete with refrigerator. 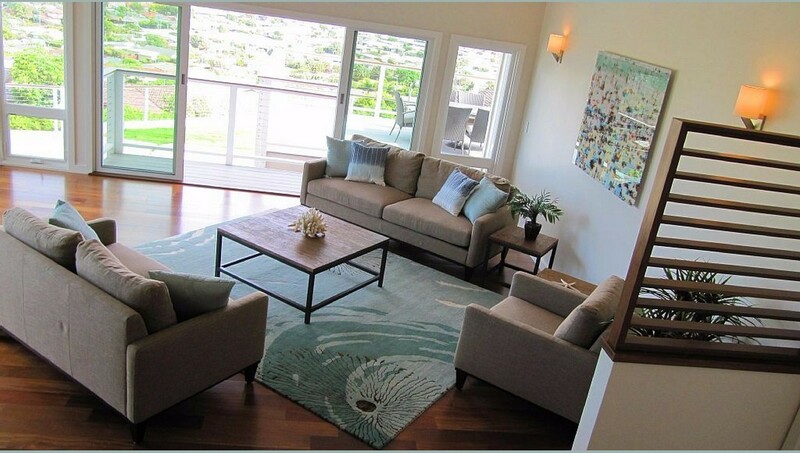 This area allows you to separate the loud happy people from the guests that want to have peace and quiet upstairs. 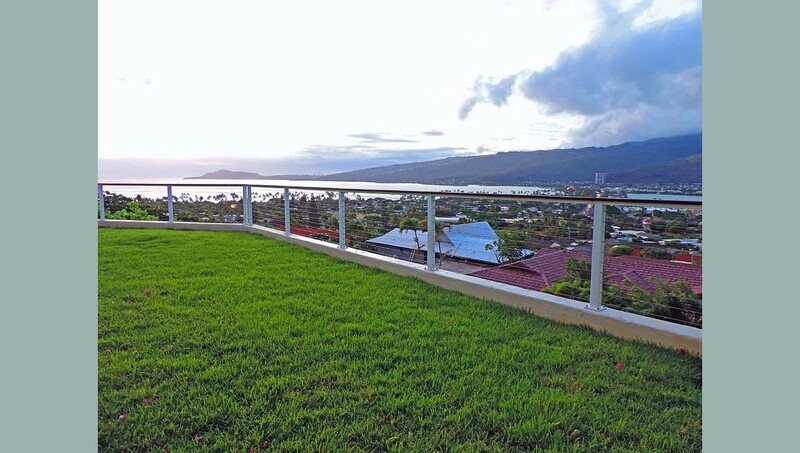 The home has 3 levels to enjoy with one of a kind panoramic ocean views from every level of the whole east side of Oahu. This is a new listing, so the calendar is wide open. 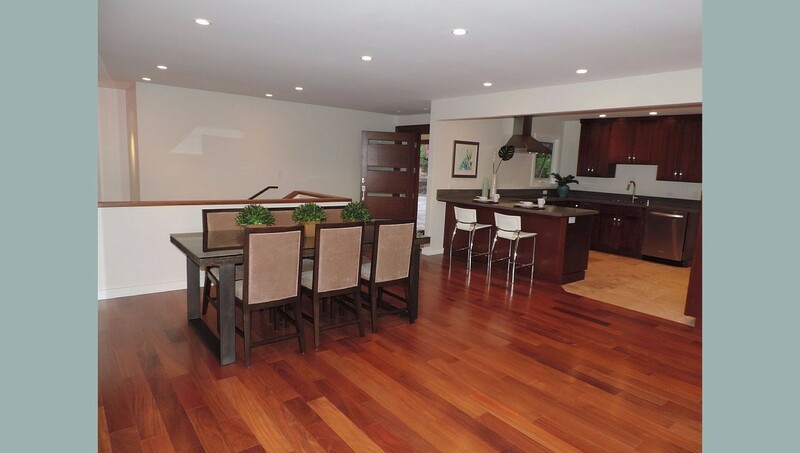 The pictures are only of the home prior to furnishing. 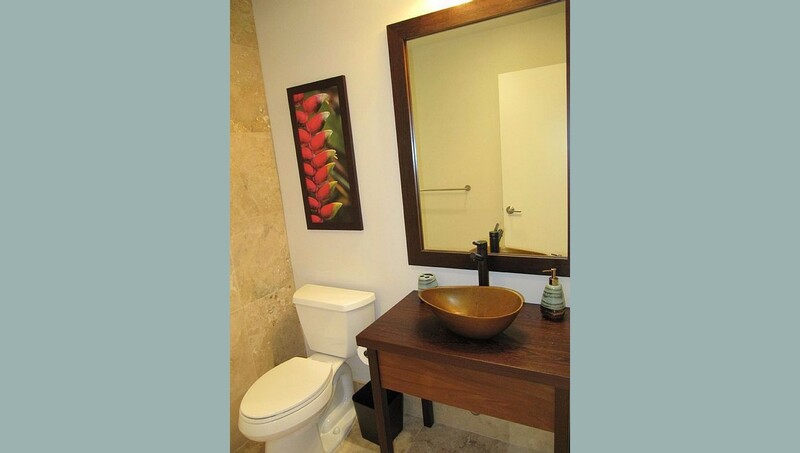 New pictures coming with furnishings and art. We are about 1000 yards from the entrance to Haunama Bay for easy access to the best diving on Oahu. 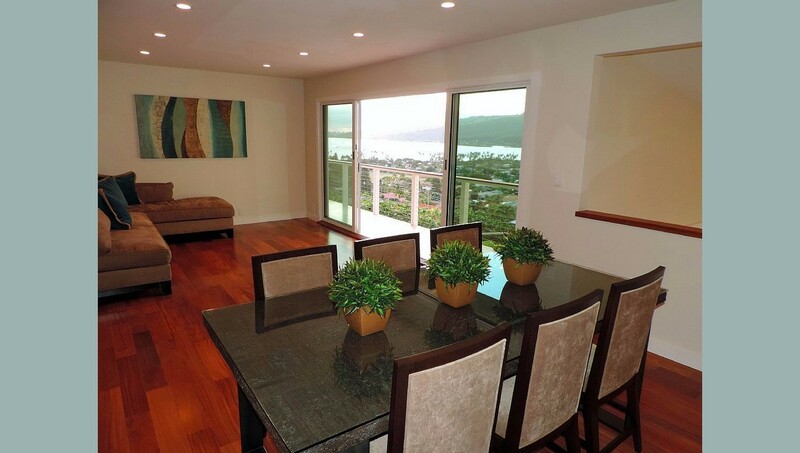 We are about 1000 yards from Hawaii Kai Shopping Center for easy access to everything. 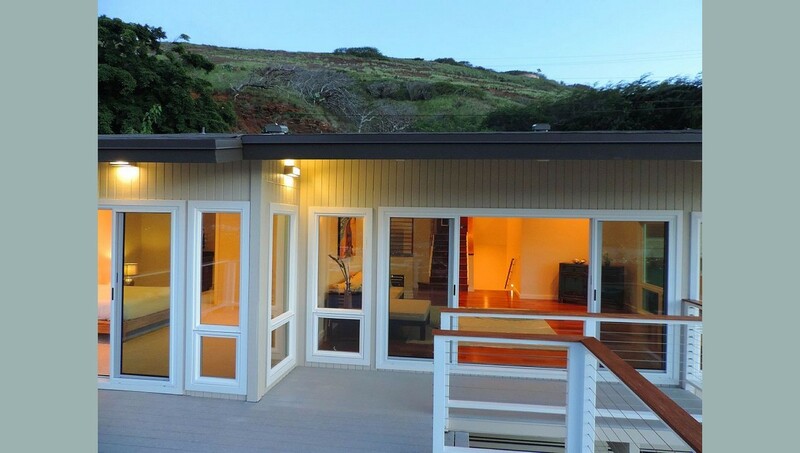 King Kamehameha Suite: Ocean View Master bedroom with King size bed, ocean view deck, private shower with walk in closet. 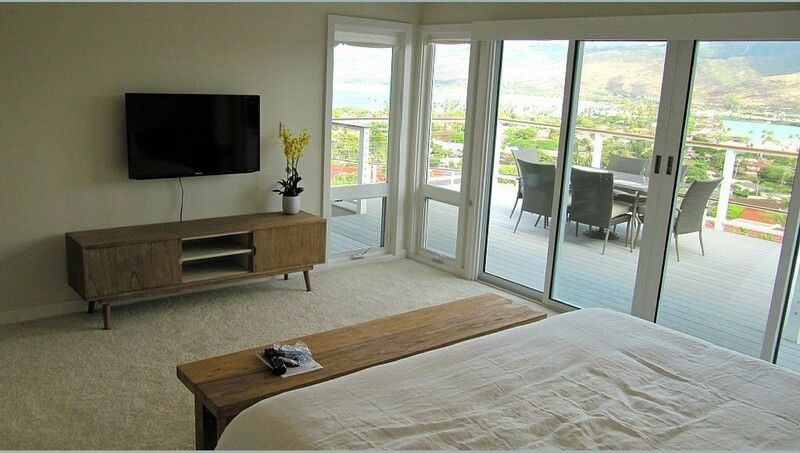 Queen Liliokalani Room: Ocean views with Queen size bed, closet and ocean view deck. 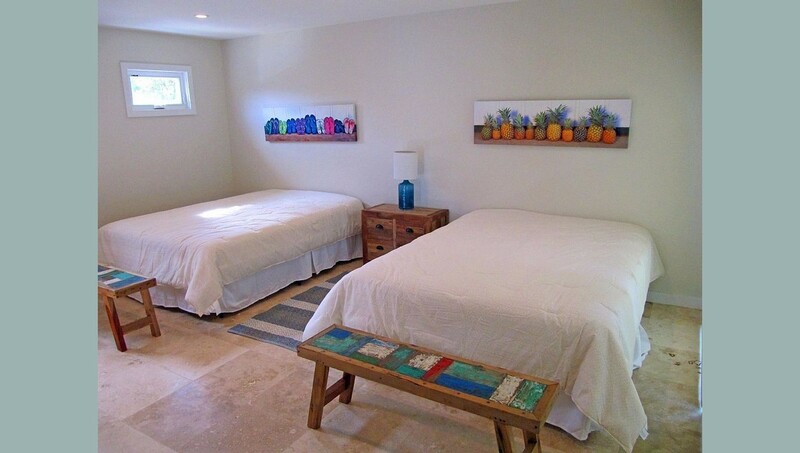 Princess Kaiulani Room: Large garden view room with Armoire, 2 full size beds, bathroom and separate entrance. 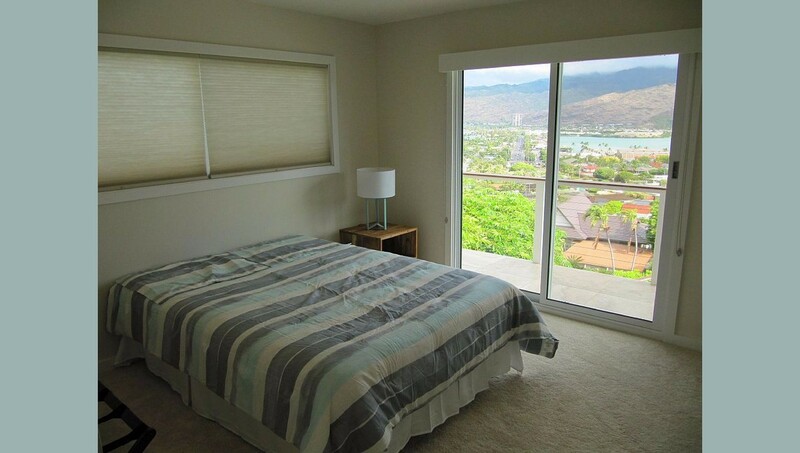 Prince Kuhio Room: Guest room with 2 full size beds and closet. 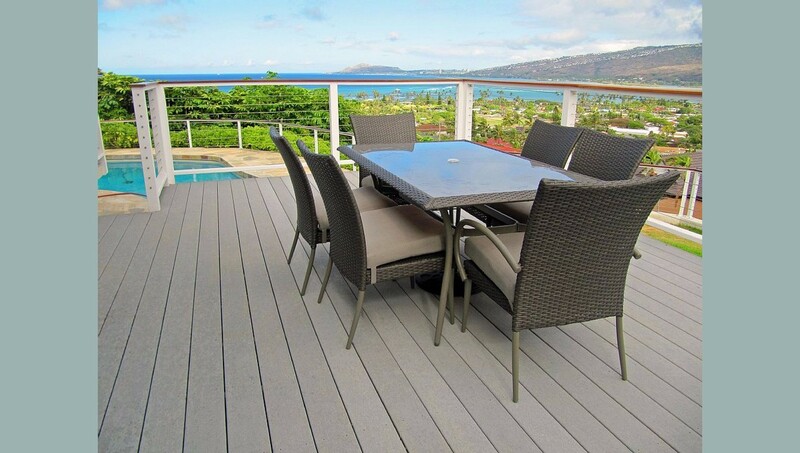 We promise warm days, cool nights and a great time with family and friends. Come stay in Paradise soon. Call or email now for availability. The neighborhood was great and the property was beautiful. 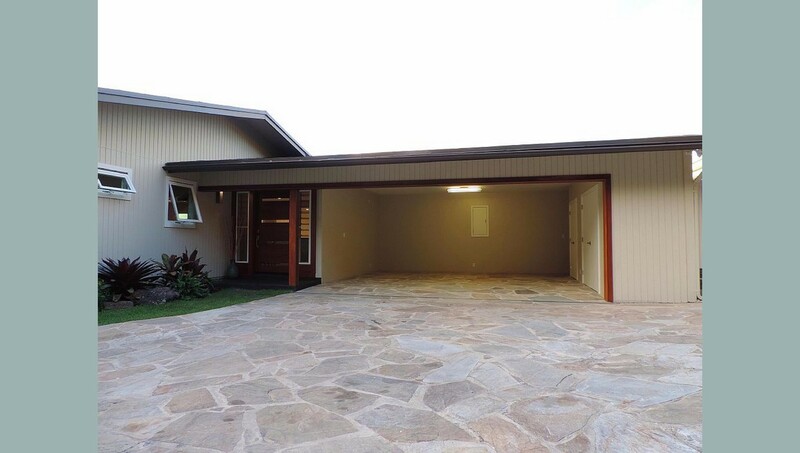 It was very clean and in immaculate condition. 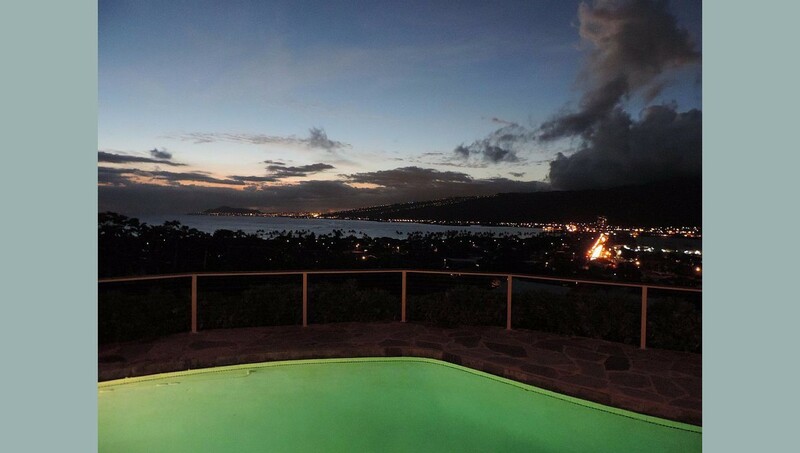 We were able to enjoy the evenings looking out the patio and watching the city lights. 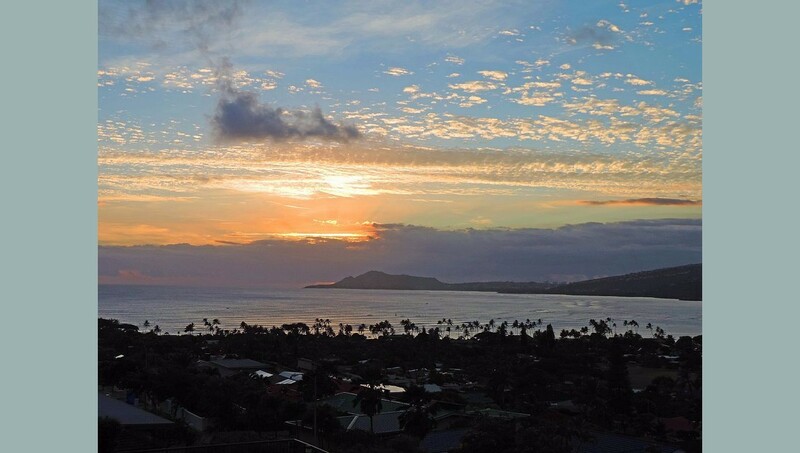 The location was perfect for what we need as it's 20 mins to downtown Waikiki and 20 mins to Kailua/Lanikai, Hwy 72 was our preferred route because it was picturesque. The pool was pretty sweet to have, although we are more beach goers so we only used the pool one time. Safeway, Walgreens etc are all within a 5 mins. drive from the house. Koko Head was literally in the backyard and the famous Koko Head Trail was a short 10 mins. drive. It's cool to see people's headlamps flicker at night on the trail. Loved the location close to everything. Best views ever of the whole area. Close to Haunama bay which kids enjoyed twice. The house was very comfortable for our family of 10. 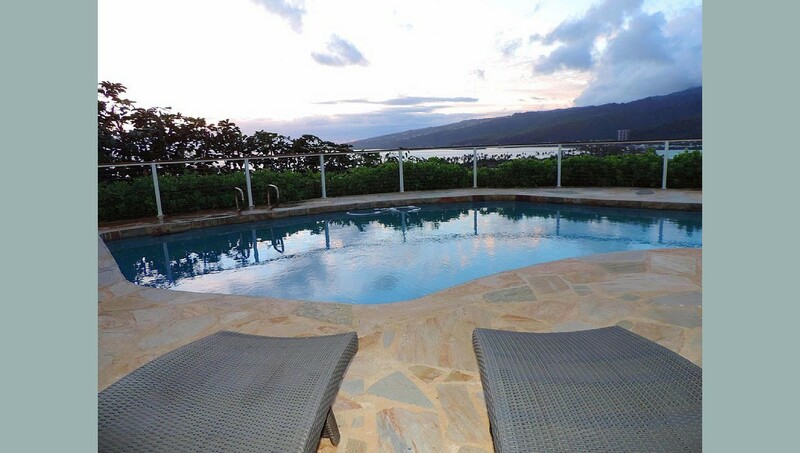 The kids loved the pool and proximity to Hanauma Bay. 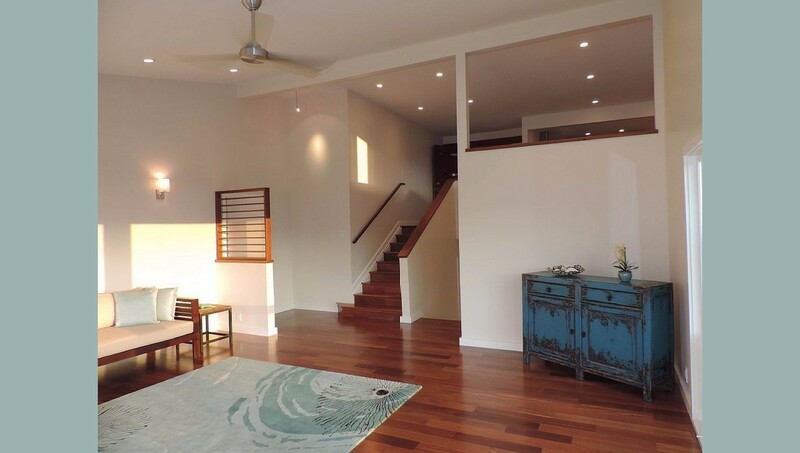 Staying in a beautiful house in a nice local neighborhood Of Honolulu was a great cultural experience for the family. We had a great time with our family of 6 at the home. 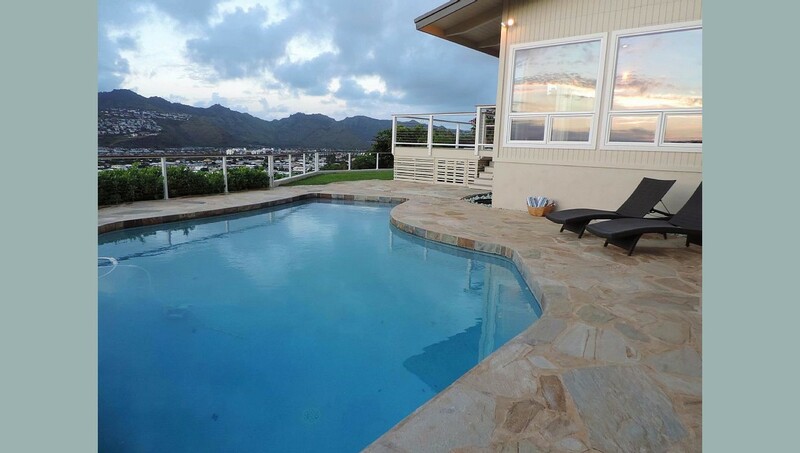 The pool is right on the ocean view side of the home, so every day we hung ou there. 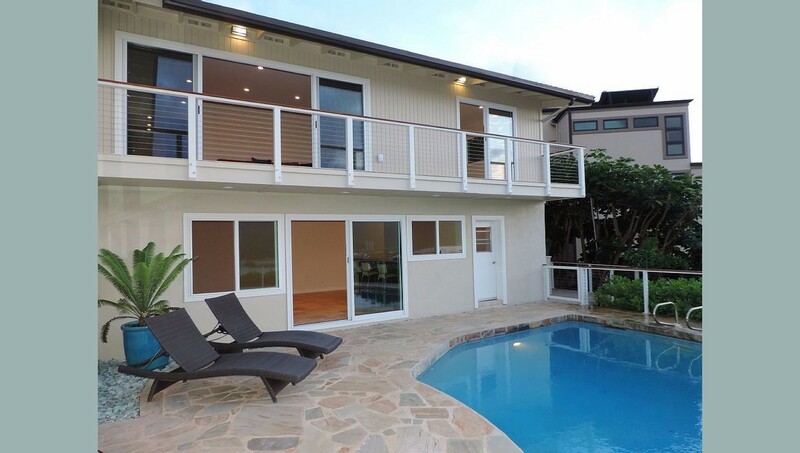 The pool bar area is a great place to hang out in the evening and watch the amazing sunsets. we went to hanama bay right in the back of the property to snorkel, kids loved it. Thanks again for making sure we had some groceries when we arrived. We will be back for sure.